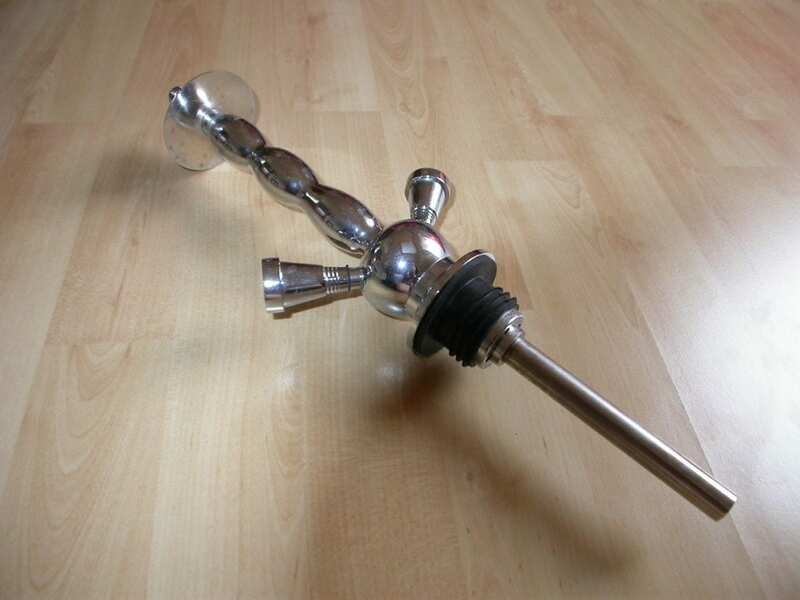 Bellow, you will see the uses and the benefits of the two hose hookah stems. 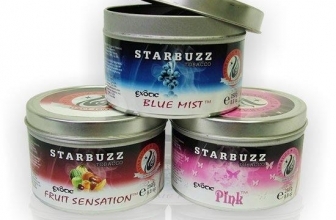 Also, we will give you our best choices after testing multiple 2 hose hookah stems. Usually, hookah stems are made from solid brass which is a very durable material. It is usual for stems to have 1 hose. 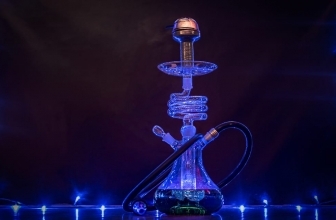 Lately, many companies like MYA hookahs are developing multiple hose stems. 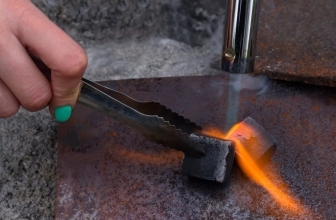 The use of a 2 hose hookah stem is to sit on a glass base and transfer the clouds that are generated there to the mouth of the user during inhalation. 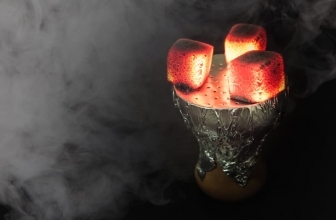 Therefore, as you can imagine, two hose hookahs are able to distribute the shisha clouds to two different users simultaneously. 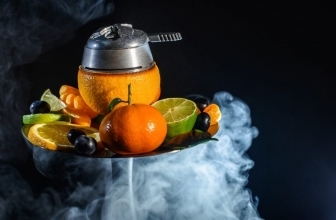 You should already know that single hose hookahs perform better. If you want, however, you can buy a 2 hose hookah stem and have it as a backup. 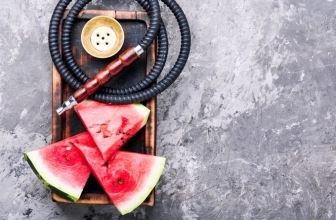 With this plan, you will be able to enjoy maximum quality from the single hose hookah stem but you will be able to transform your hookah to multiple hosen on social and special occasions. I highly recommend that people go with a 2 hose hookah stem except if you are smoking with more than 3 people.